Whether you have a new four-legged addition to the family or you are simply in search of a new pet clinic for your dog or cat, it’s imperative to plan ahead. You don’t want to wait until you have an emergency to find a clinic. At Animal Medical And Surgical Clinic in Wisconsin Rapids, the team of veterinarians and technicians offer a range of preventive, diagnostic, and urgent pet care services. 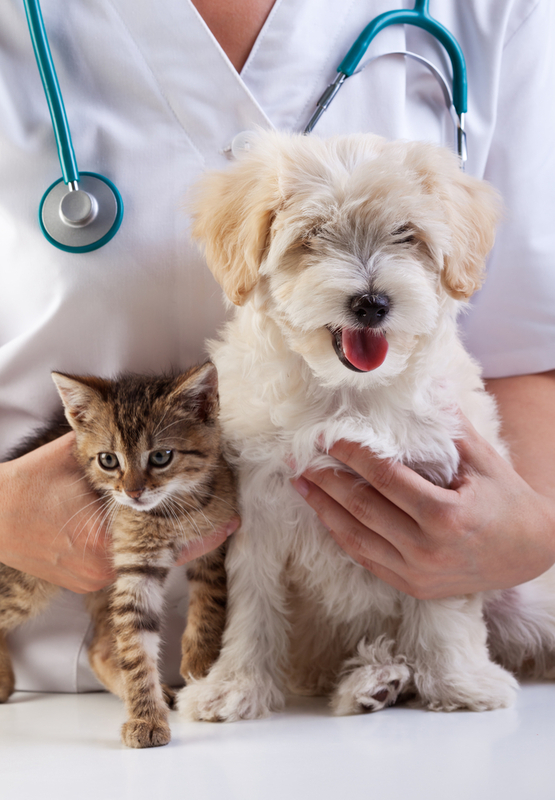 You should request a tour of any animal clinic before you decide to make it your pet’s veterinary home. Look at the cleanliness of the facility. Observe how every staff member interacts with the pets. All pets require more than annual vaccinations. You need an animal hospital that can provide high-quality care for your pet. A good veterinary hospital will have access to X-rays, ultrasound equipment, in-office lab tests, and more. These services become more and more important as your pet ages. A pet clinic with more than one veterinarian and multiple staff members on hand for assistance can often provide higher quality care. Animal Medical And Surgical Clinic has two veterinarians on staff, as well as four veterinary technicians and two receptionists. This allows them to provide all of their patients with compassionate, quality care. The location of the animal clinic you choose is also essential. If it’s close to your home, you are more likely to get your pet the preventive care they need. The farther you have to drive for pet care, the more of a hassle it becomes. Animal Medical And Surgical Clinic is an excellent option for those looking for local veterinarians in Wisconsin Rapids. When selecting a pet clinic, make sure you note the hours of operation. You will probably want to select one that offers extended hours, either on mornings, nights, or weekends. Whether they have any urgent care or emergency services is also critical. Animal Medical And Surgical Clinic offers urgent care appointments during regular business hours, and Saturday appointments are available as well. If you’re looking for a local veterinarian you can trust, give Animal Medical And Surgical Clinic a call at (715) 421-2006. Whether you need updated pet vaccinations or your pet has been injured, they can help. You can view the full range of services available online.